Truckin' America, Your one stop source for auto accessories. Medicare, health insurance, annuities, life insurance. SparroWorks can help you express your sentiments or your company identity in embroidery. Serving Rochester, Minnesota in the name of Christ. Connecting faith and financing for good. Byron Family Chiropractic, 5 minutes from Rochester. The quality you can taste. Your community partner for home mortgages, ag loans, checking accounts and more. Your most resourceful real estate connection. Vacation, what a beautiful word! 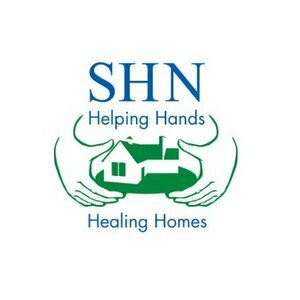 Furnished homes & apartments for patients & their families. Love at birth, love for life. Inspiring people to trust and treasure Christ. We strive to provide the highest quality food and exceptional service. Your trusted family and divorce lawyers in Minnesota. Trucking at its best, to make your life easier.